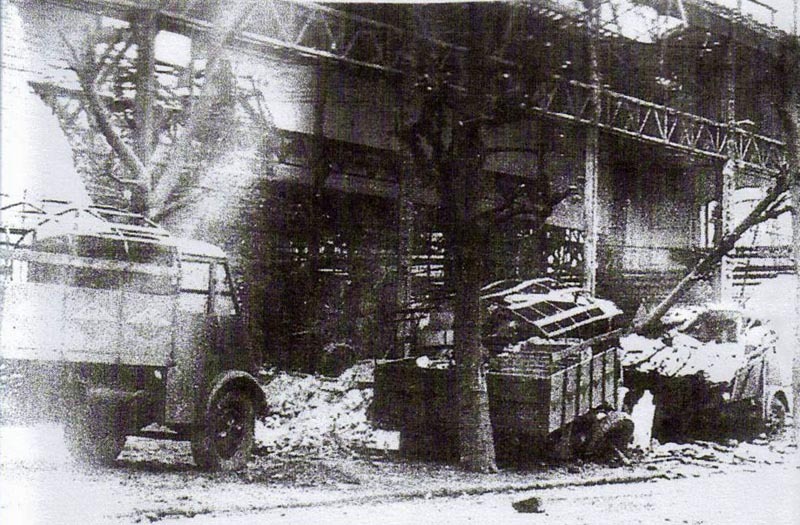 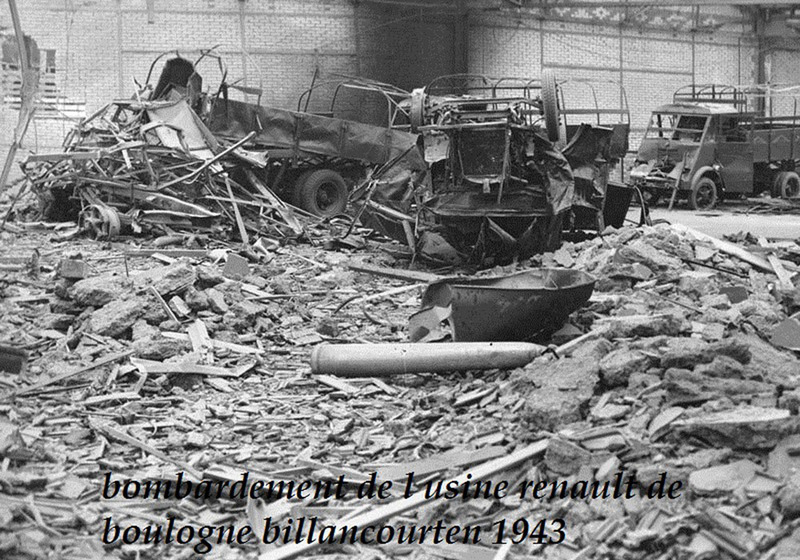 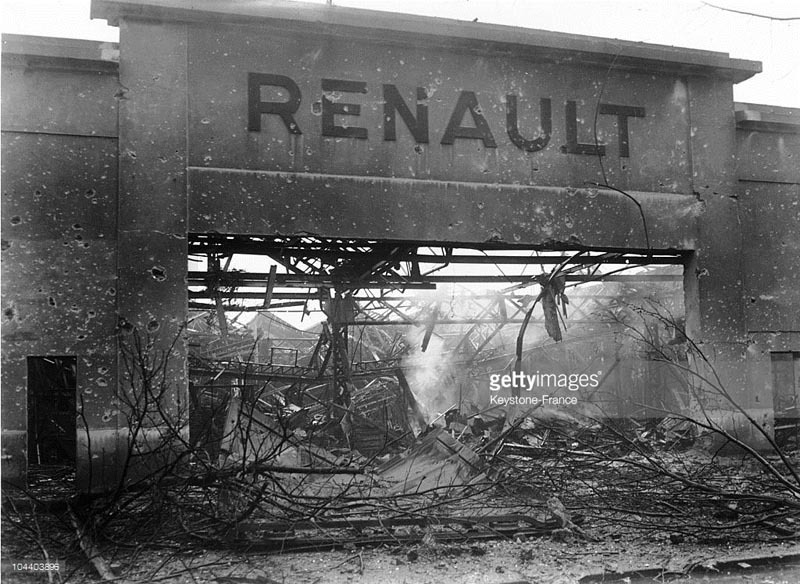 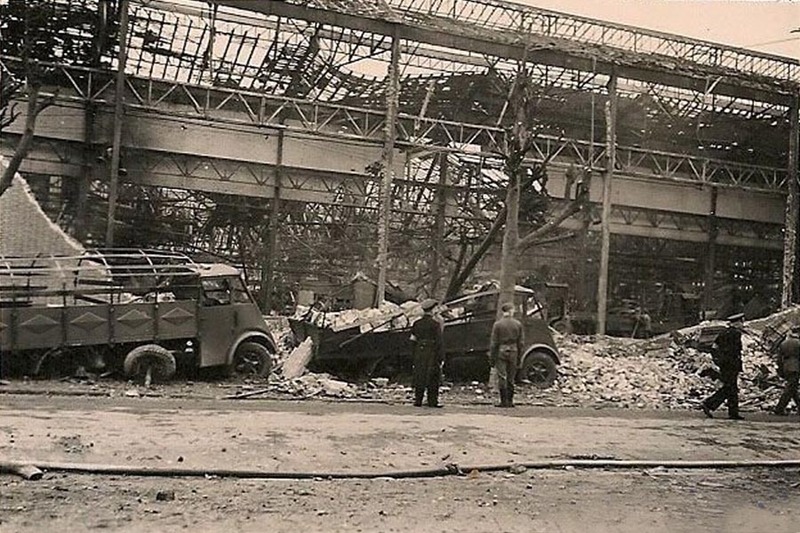 The Boulogne-Billancourt factory near Paris was bombed twice. 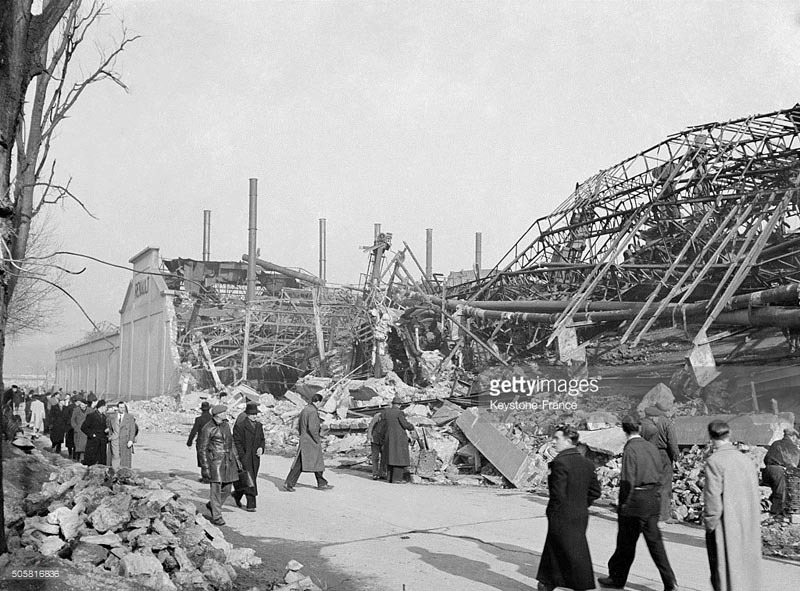 The Britsh bombing on Tuesday night March 2-3 1942 killed more than 600 people. 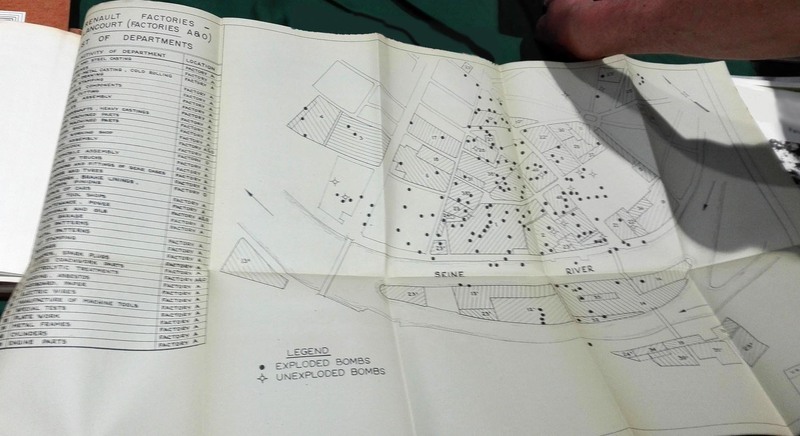 The biggest bombartment in number of bombs in one raid. 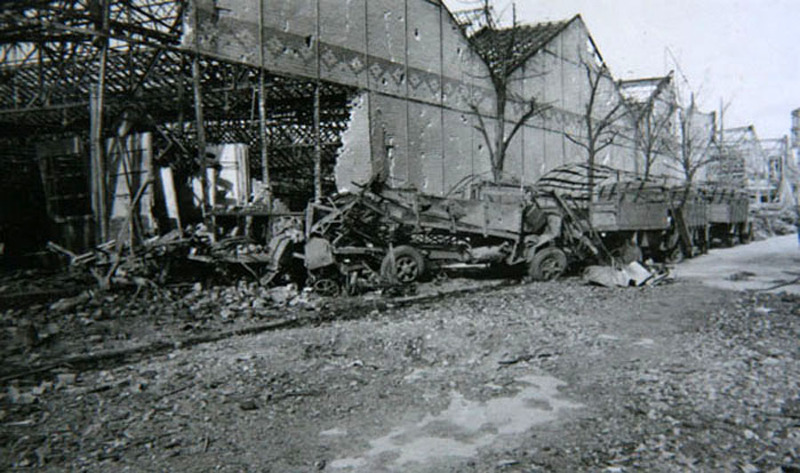 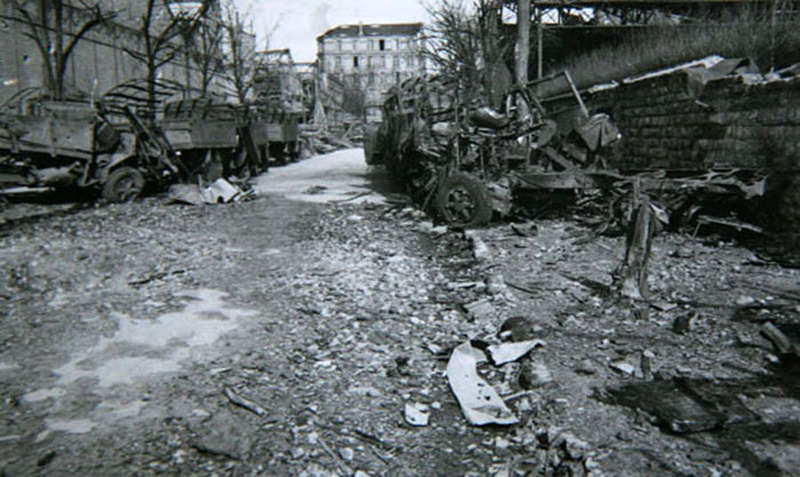 On Sunday April 4 1943, the Americans hit it again combined with a Goodrich factory, killing 403. 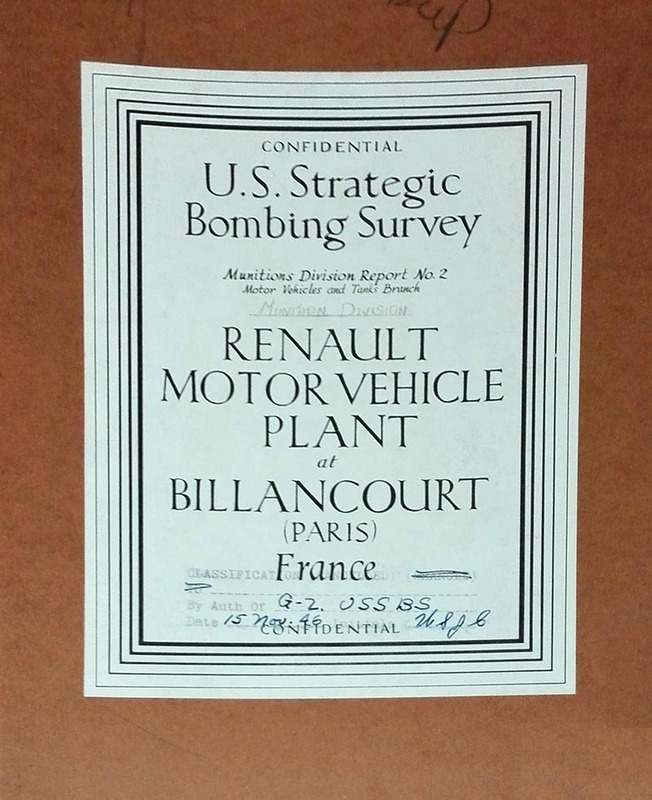 I had the luck to have a view of an American document about the impact of the bombs. 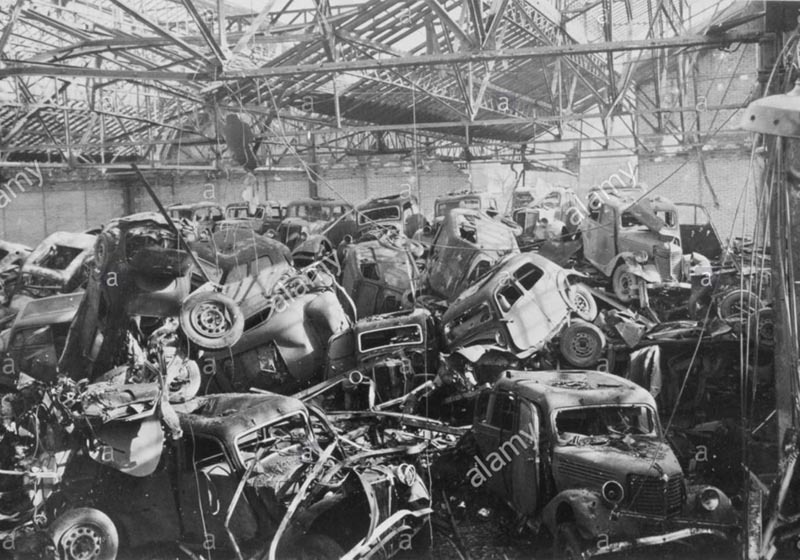 Besides wiping out a large part of the archives, it also hit the production lines of the AHN. 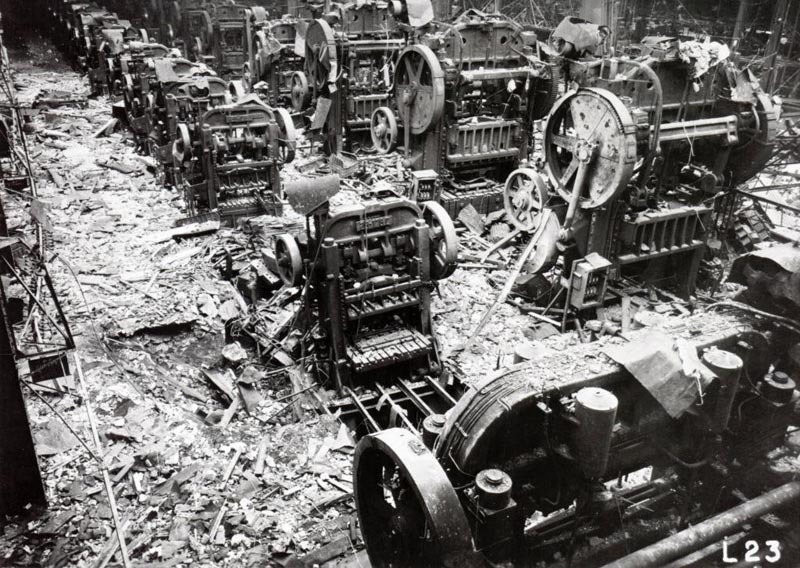 Reportetly the Germans had it up and running in no time.